from temporary brick with a rendered finish. were of pre fabrication type construction. 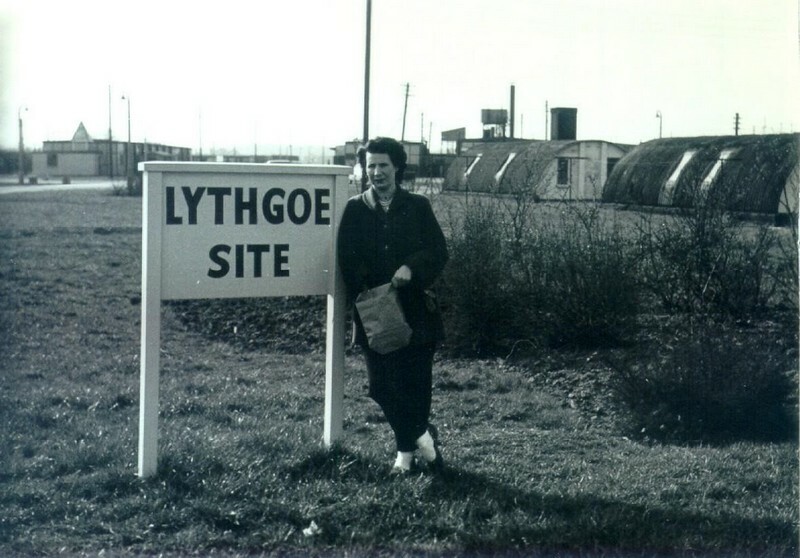 Group photo of USAAF personal during world war 2 at site 6.
barracks hut building 14 during world war 2.
are for the district heating system. and a building belonging to Brooke house farm. same time but with different personnel. of the photo (taken on the 4th of April 1957). itself was retained and incorporated into the site. located and to the left of the road is Lythgoe site. had a sign on it that read 'Lythgoe house'. Brooke house farm shortly before the building was demolished. Aerial photo of site 6. Site 6 (Lythgoe Site) Entrance Sign. Note the Chapel on the Left in the Background. Site 6 is located on the South West corner of the airfield behind the back of Technical Site. The site was built on land belonging to Brook House Farm. The farm house was retained & used in the actual construction of the site. The site was originally built for the RAF & was constructed with temporary brick rendered finish buildings. The buildings consisted of 18 barrack huts with ablutions and latrines, mess halls and kitchens. 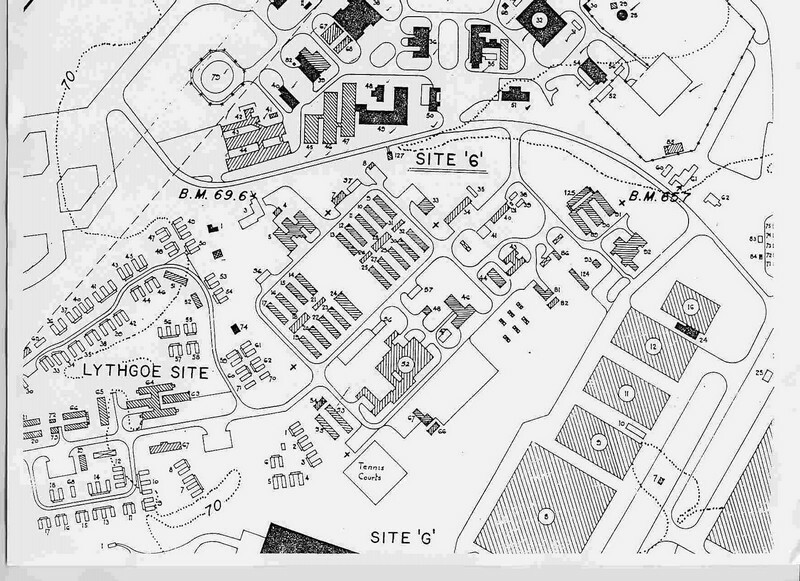 On the 15th of July 1942 the USAAF arrived on site 6 & immediately enlarged the site building 60 nissan huts, ablution blocks, latrines, 2 mess halls, recreation hall & ration store house and at first was known as 'Tinker Hall'. 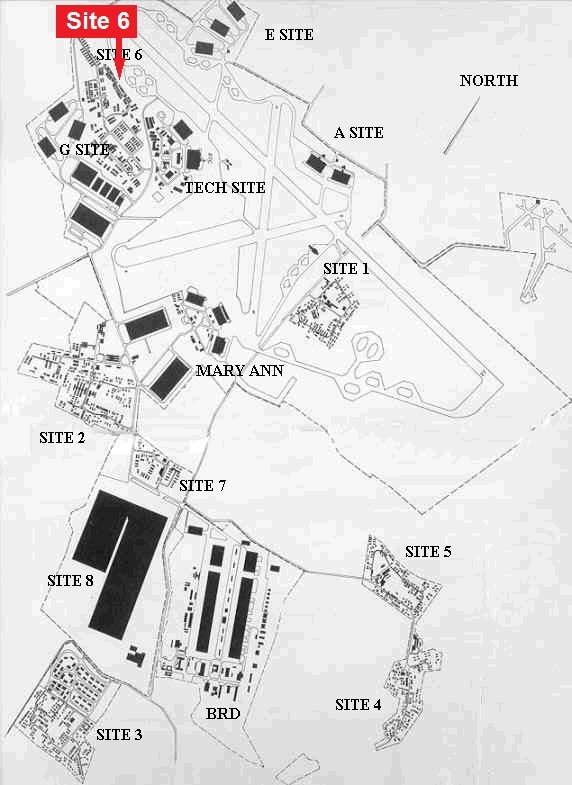 This additional expansion of site 6 extended back West behind 'G' site and became known as 'Lythgoe site'. The Americans left after WW2 but re-occupied site 6 in September 1948 and stayed there until the late 1950's. Control was handed back to the RAF on the 18th of June 1965. 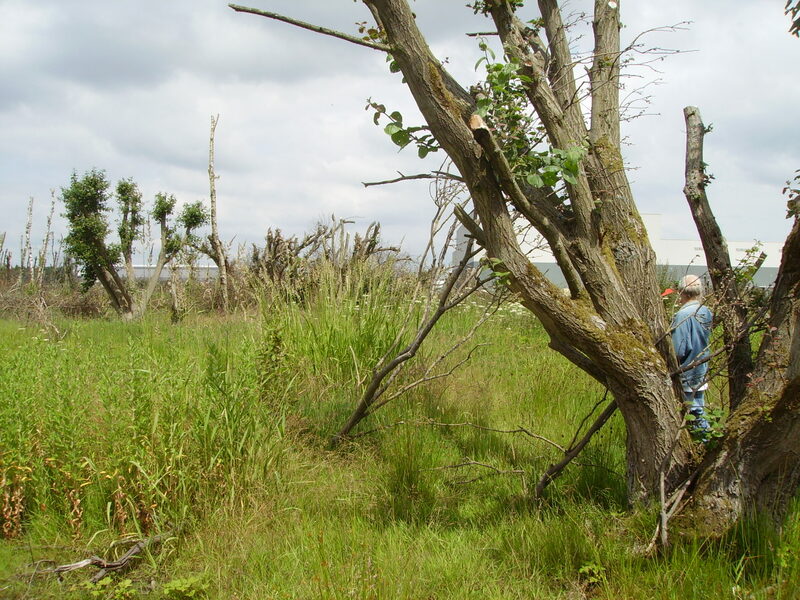 The site fell into disrepair and was never reused and was soon demolished. 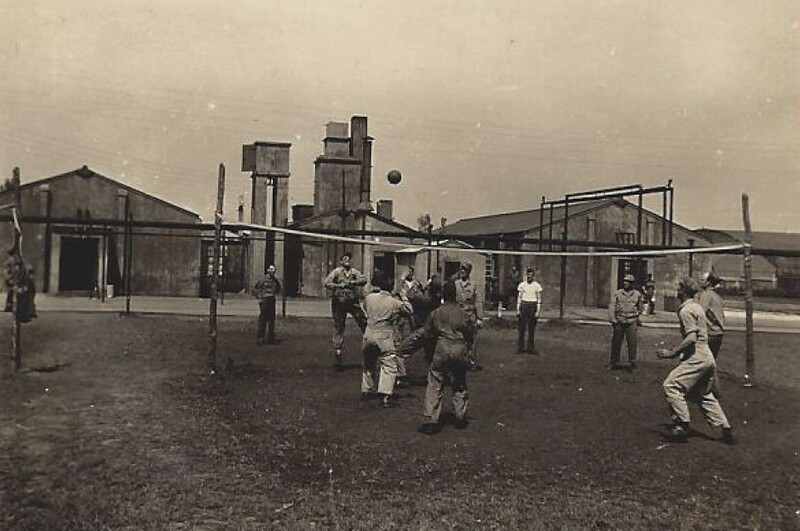 Volley ball game (on site 6) in WW2/1944. Note the lagged pipes going across the centre of the photo. were the mess rooms with the kitchen in the middle. Also note the 'K' type hangar in the far right background on 'Tech Site'. position in 2014 as the one above in 1944.
construction (2014) in the background.